The Escape is a popular off-road Cub model, perfect for couple or families wanting even more room to move. 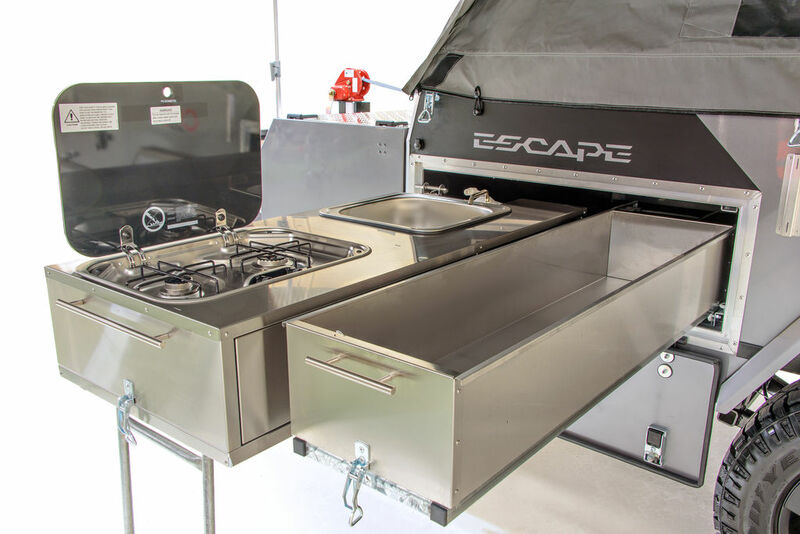 It will happily tow behind any 4WD, is easy and quick to open and gives you the option to add extra storage and bunk beds to suit your needs. 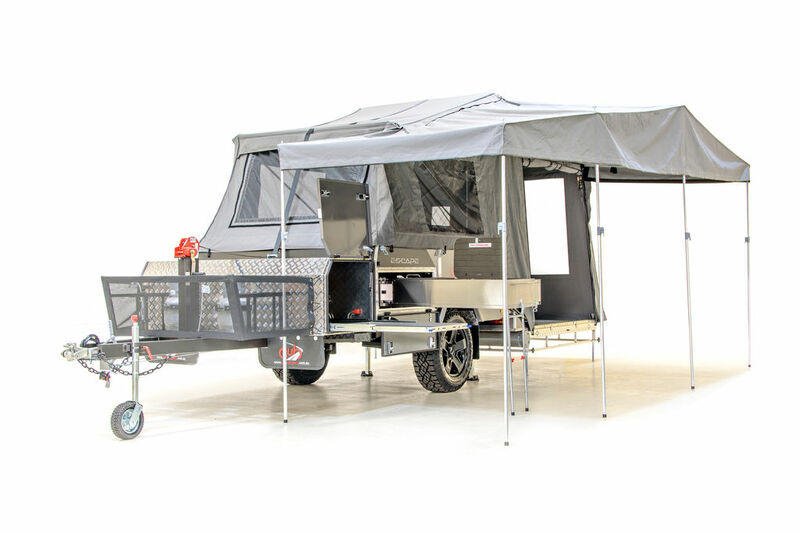 This camper has everything you need for that off-road adventure and comes with a Queen bed or 2 x single bed configuration.